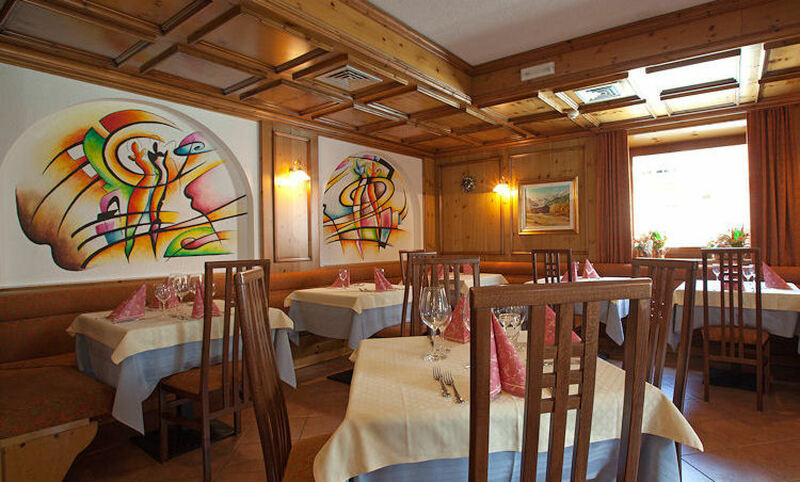 It will be for you a pleasure to sit in our cozy room where every day you can enjoy national cuisine and taste the specialties of the Valtellina with the unmistakable flavors as pizzoccheri, sciatt taragna or polenta with game or mushrooms, made entirely with local products . 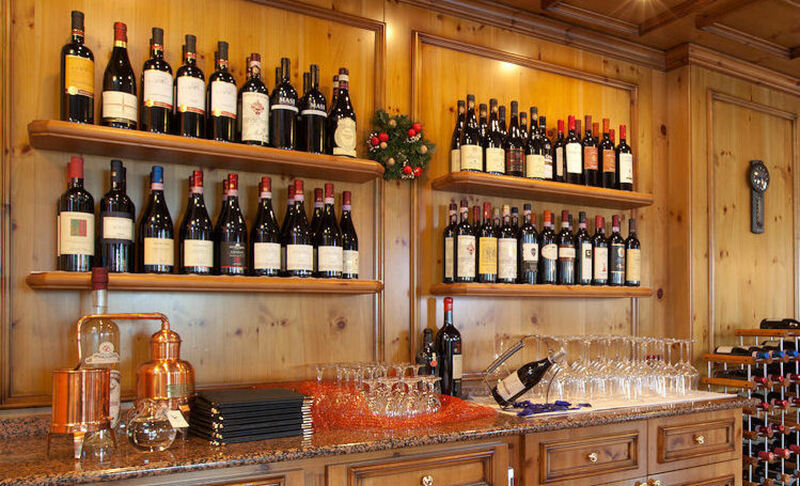 A section of Valtellina wines and national will be the perfect match to best accompany your menu. 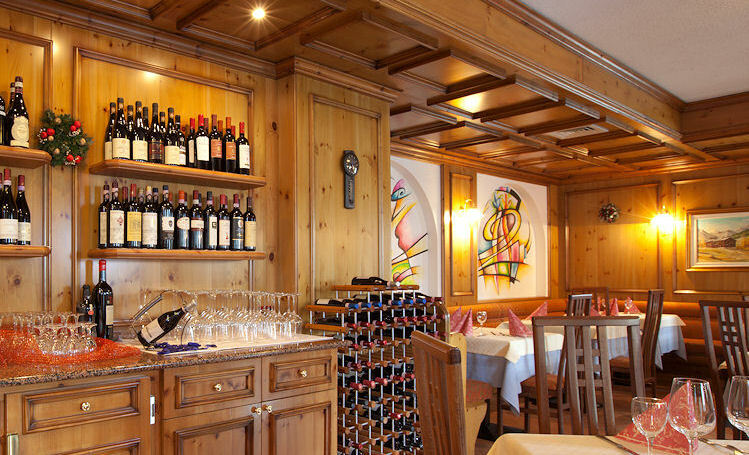 Our cellar offers a wide selection of wines coming from different Italian regions, particular attention has been paid to the wines of our land 'Valtellina'. Born from the Nebbiolo grape wines such as Sassella, Grumello and Inferno to finish with the Sforzarto the noblest of "red" mountain that is born in the colder months and draws strength from this climate and perfumes, structure and personality. 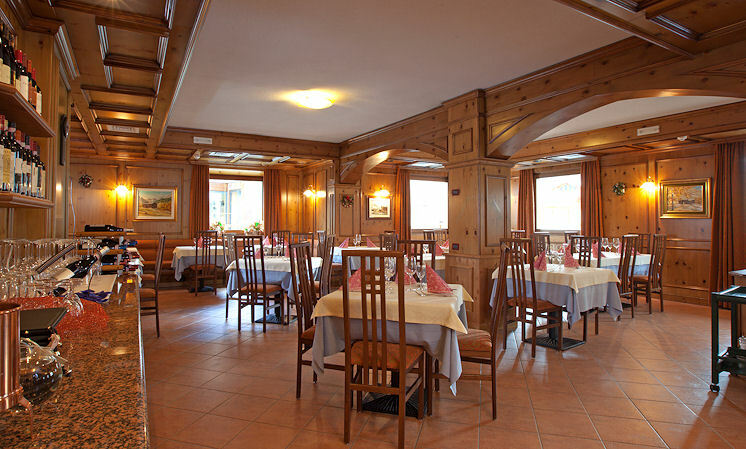 complete our winery the great Italian wines, Chianti and Brunello di Montalcino, Barolo all 'Amarone.